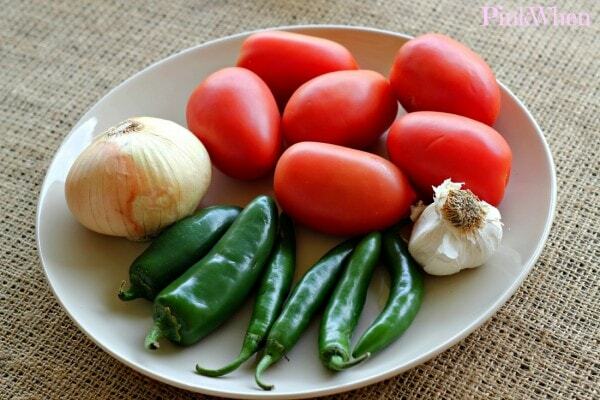 Have you ever made a homemade salsa? 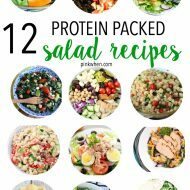 They are some of my favorite recipes. I am going to raise my hand right now to admit that, “Yes, I am a chip and dip girl.” This fire roasted salsa is honestly one of the best. I have a weakness for hot sauce, dips, salsas, and the more veggies and flavors, the better. Have you ever had a salsa that you completely loved? This salsa recipe doesn’t take too long, and the results are CRAZY GOOD! You can do this if even if you don’t have a Big Green Egg grill, just make sure to have a good, even temp before putting your veggies on and keep an eye on them. 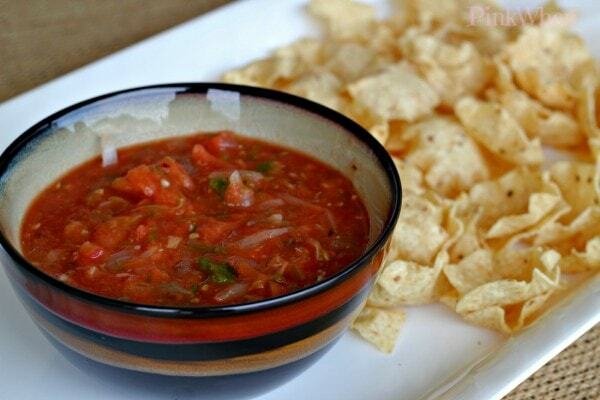 Salsa is one of my favorite things to make and snack on. I really can sit and eat bowls and bowls of salsa. This homemade fire roasted is one of those. My favorite thing about this salsa is the flavors. 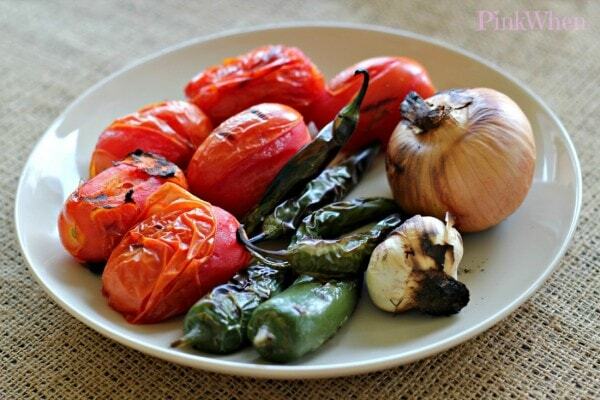 The fire roasted tomatoes, chilis, and garlic will also create the most amazing scent when grilled. What ingredients are needed for salsa? There are a few extra vegetables in the pictures, but we also did fajitas and used the extra for those. 1. 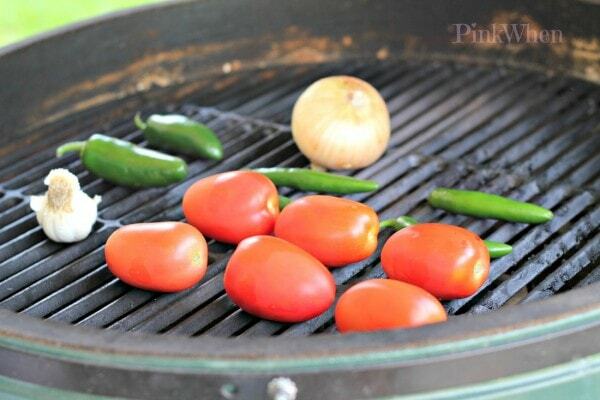 Once you grill reaches the proper even temperature, add the vegetables. You will need to make sure to check them and turn them frequently so they don’t cook unevenly. 2. Grill your veggies with the lid closed. It’s important to have a nice even heat under that lid. Make sure to check your veggies every few minutes to turn them. 3. The first thing to remove from the grill will be the tomatoes and green peppers. These will brown evenly in about 15-20 minutes. The last thing you need to pull is the garlic and onion. These take an additional 10 minutes or so. 4. When you have removed all of the veggies, make sure to let them sit and cool for about 15 – 20 minutes. The skins come off very easy after grilling, so preparation is minimal from here. Remove all of the skins from the veggies. 5. You will place in the food processor 1 jalapeno, 2 serranos, all tomatoes, onion, and half of the garlic head. Add a little cumin, cilantro, salt, and the juice from a lime. I gave it a quick 10 second spin, then a couple of quick bursts for the chunky feel. While not overpowering, this salsa has a great flavor and is not too hot. 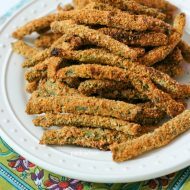 If you like this recipe as much as I do, I recommend one thing: Double or triple this recipe the next time you try it! It’s really good, and it goes FAST! Are you a chip and dip/salsa person like I am? 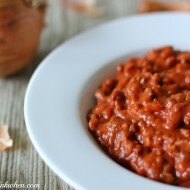 What are your favorite dips? 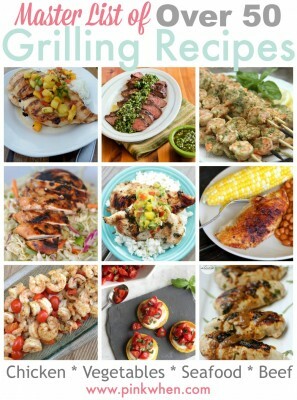 If you liked this recipe, you might also enjoy this list of 50 Grilling Recipes. 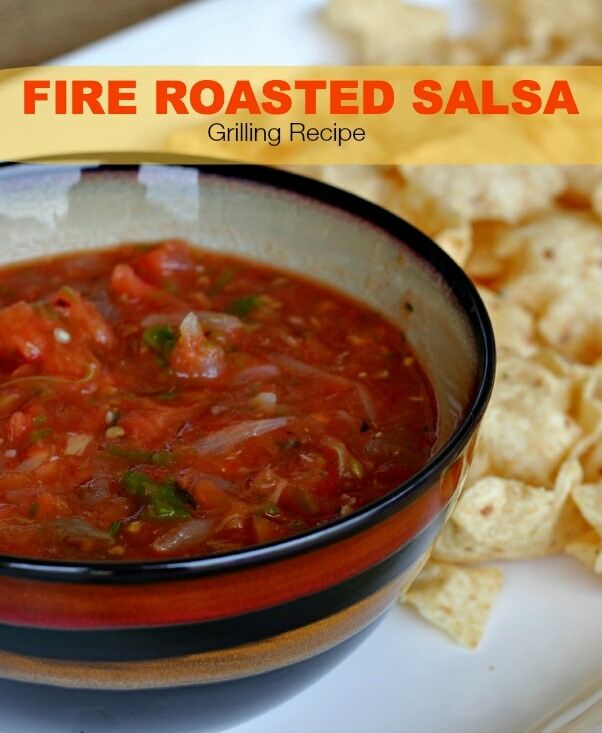 A delicious fire roasted salsa that's made on the grill. Place your veggies on the grill and check them frequently. You need to turn them often. Grill your veggies with the lid closed, you want a nice even heat going on under that lid. Make sure to check your veggies every few minutes to turn them. You want to try and get a good, even, baking. The first thing to pull will be the tomatoes and green peppers. These will get an even browning in about 15 - 20 minutes. When you have pulled all of the veggies, make sure to let them sit and cool for about 15 - 20 minutes. The skins come off very easy after grilling, so preparation is minimal from here. Remove all of the skins from the veggies. You will place in the food processor 1 jalapeno, 2 serranos, all tomatoes, onion, and half of the garlic head. Add a little cumin, cilantro, salt, and the juice from a lime. Give it a quick 10 second spin, then a couple of quick bursts for the chunky salsa.